Vitamin safety is an important consideration when taking dietary supplements. Vitamins are essential for optimal health, supporting some major body processes. Various minerals have specific roles within the body. Therefore, aim at consuming different types of food to provide your body with all these vitamins. 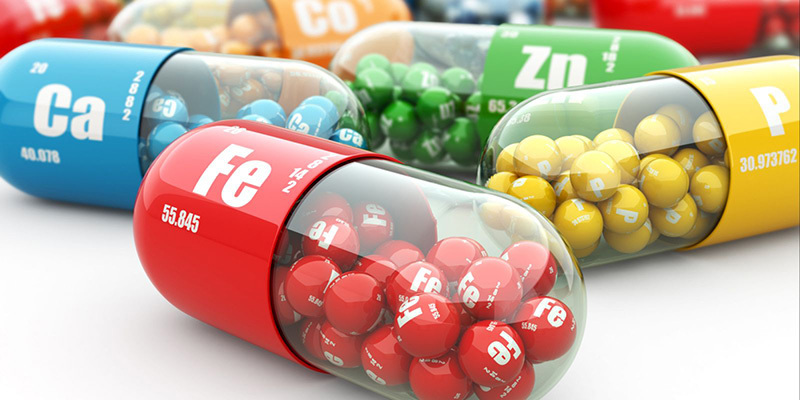 Unfortunately, many of us are not able to get all these vitamins from the foods we consume. Dietary supplements is an alternative way of providing the body with the right dosage of vitamins. There are some tips that you should know when taking vitamin supplements. Safety use of vitamins involves following the recommended dosage, safe storage, taking approved vitamins, and proper disposal. Let’s take a detailed look into how each of these precautionary measures will ensure your safety, the safety of your loved ones, and environment safety. Exceeding the recommended dose of Vitamin B3(Niacin) can harm the liver. Excessive amounts of Iron, especially for non-anemic women, cause premature birth, low-birth weight, and abnormal growth of the baby in the womb. 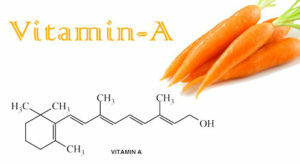 Vitamin A is a component of the mucous membrane, soft tissues, skeletal tissues, teeth, and healthy skin. It associated with proper vision. High dosage of vitamin A causes hair loss, nausea, diarrhea, osteoporosis, poor muscle coordination, headaches, bone pain, scaling of the skin, blurred vision, loss of appetite, and vomiting. Also, an overdose of Vitamin A causes Acute hypervitaminosis. -Vitamin C boosts the immunity of the body. An overdose of the vitamin C causes diarrhea. An overdose of Zinc causes malabsorption of copper and zinc, resulting in heart problems, anemia, and compromised immunity. Excessive amounts of Selenium cause fatigue, hair loss, mild nerve damage, and gastrointestinal problems. Where should you store your vitamin supplements, bathroom, kitchen, bedside locker, or refrigerator? The key to safe vitamin storage is to ensure that location is free from water, oxygen, and light. Let’s take a look at the viability of each of these storage locations. Refrigerator: Don’t keep vitamins in a refrigerator. Refrigerators are full of moisture which can reduce the effectiveness and shelf-life of vitamins. Also, the moisture will dissolve water soluble vitamins. Bathroom: The bathroom is high in heat and humidity, reducing the shelf-life of vitamins. Kitchen: The high temperatures and humidity within the kitchen will reduce the effectiveness of the vitamins. Think of a high and dry location when storing your vitamins. The location can be within your bedroom, away from windows and any source of heat. Check the expiry date of the vitamins before storing them in their original containers. It is recommended to keep the vitamins in a medication lock box or locked cabinet away from children. Children are always curious of the bright colored vitamin containers and may consume them without your notice. Purchasing approved medication ensures you are safe by limiting the risk of taking contaminated or adulterated vitamins. The Food Drug and Administration certify every ingredient used in the manufacture of vitamin supplements. Therefore, manufacturers have to seek their node before adding any component. You risk taking vitamins tainted with toxic heavy metals, germs, pesticides, and other chemicals by buying unapproved medication. Also, some of these unlicensed supplements have far less the level of vitamins listed on the labels. Some illegal manufacturers use cheaper and harmful substitutes in place of right ingredients. Buying medication from unauthorized sources puts you at the risk of developing serious health problems. Dispose your vitamins and their containers safely when you stop taking them, on expiry, or they run out. Improperly disposed medication is a health hazard and can harm the environment. There are no waste treatment plants which isolate the vitamins from sewage. Consequently, there is a risk of pollution to water sources such as rivers, ponds, and lakes, endangering aquatic and terrestrial life. But that is not. The polluted water source poses health risks to humans as well. – Never flush the vitamins down the toilet. ‘Prevention is better than cure’. Follow these tips and you will always be safe when taking vitamins. Also remember about the proper storage and disposal. Vitamins can be just as dangerous to small children and animals as your prescription medications.